Financial Exchange Training Center is a specialized center in issues related to stock exchange. It is founded in 2015. It is a unique center of kind not only in Kurdistan Region, rather in Iraq as a whole. 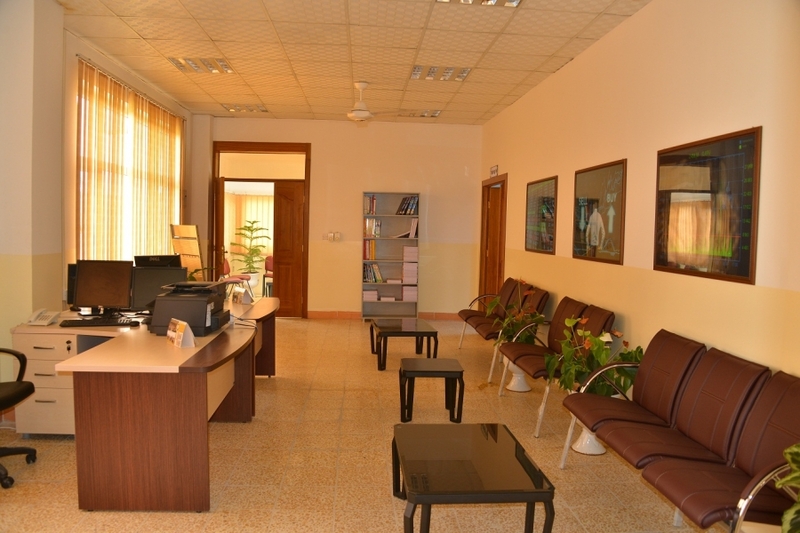 It is unique in the sense that no other university or academic institution has ever adopted such a gigantic specialized academic citadel enhanced by selected specialists and professionals of the university academic staff who are well experienced in stock exchange business on the one hand. On the other, it is supplied with technical and admin equipment that help in accomplishing this unique activity in Iraq. An official agreement is made with Erbil Stock Exchange Market (ESX) to develop an enriching and specialized program in this field so that it becomes a pioneer pillar for those who work in stock exchange business whether as investors or activists in financial exchange companies that are active in stock market. This center is to provide accredited certificates acknowledged by the stock market in the Region. 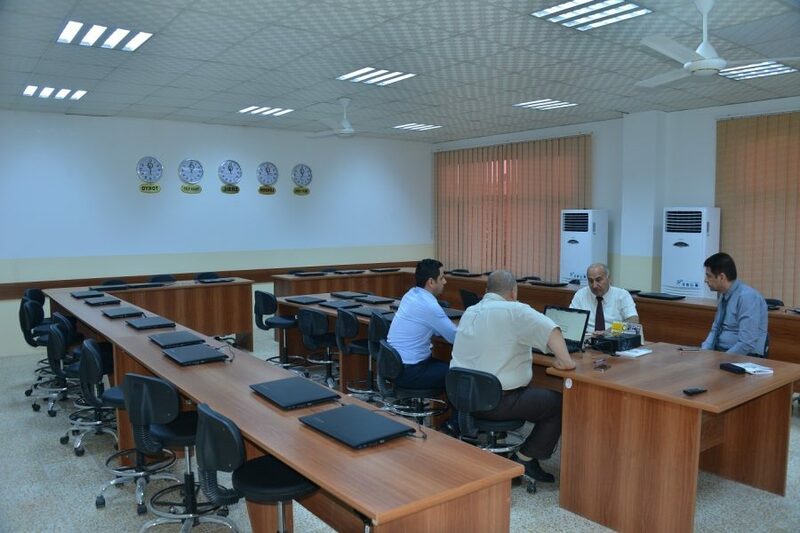 It also opens courses to train and qualify the participants who pass these courses in order to enable to find jobs at Erbil Financial Market. Below are some of the activities adopted by the center. The center activities target Cihan University students to exercise the theoretical studies into factual reality so that the academic course becomes more profound and more down to earth field of knowledge and career. The center works to open its gates for all the teaching staff in Cihan University in order to elevate the efficiency and criteria of their performance and take part with them in exchanging opinions to develop the center`s performance. The center participates with ESX to start stock-exchange business through contributions made by some of the active personnel in the center. The center supplies more than forty computers provided by a network and displays confined to open channels with international stock markets to cope with immediate updates there. The center contributes in increasing investment awareness of the participants and to immune them from defrauding and racketeering quite common in this regard. The center provides significant knowledge for the participants sufficient for increasing their resources through dealing in the stock market. The center participates and contributes, by means of orienting its cadres, in economic and financial conferences and conventions available in Kurdistan Region for the purpose of comprehensive economic development, and develops the legal structure to activate and prolonging the financial investments in the Region to avoid the rapid changing economically and politically as well. The center is working now to open canals with other governorates (mid-south) of Iraq to introduce its activities as a key geographical openness.